Get a FREE crash course explaining chatbots, AI and how they can help your business. AI Chatbots are the present and future of customer service and engagement. They provide an effective tool for businesses to handle customer enquiries 24/7, improve customer experience and drive sales. Now is the time to start thinking about your own chatbot. 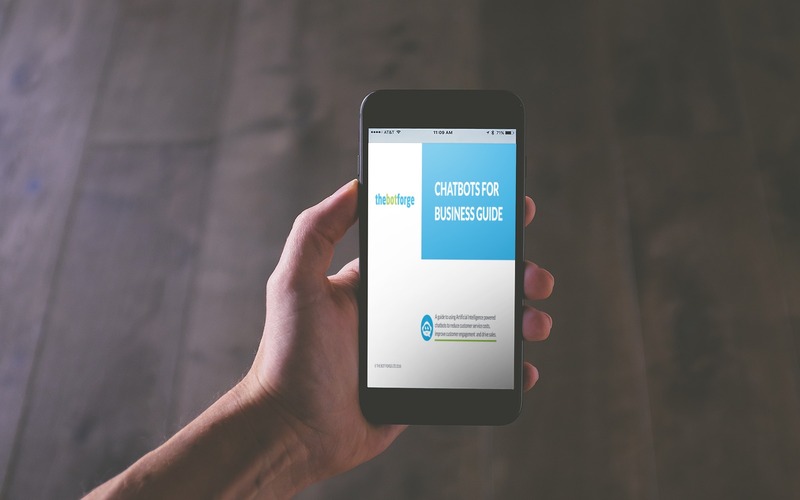 This chatbots for business guide will help you learn about chatbots, what they are and how they can help. It also includes some vital tips from the experts on planning your own chatbot. What can chatbots do for your business. Some of the main things to consider when planning your chatbot. An invaluable checklist for planning your chatbot. Your guide to some of the more popular chatbot terms. 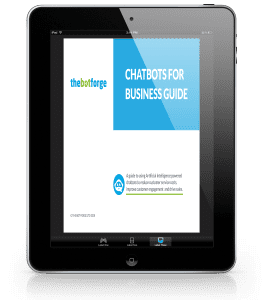 Here is your free chatbots for business guide.